10 kg body weight – 1.25 gm, Once a day. 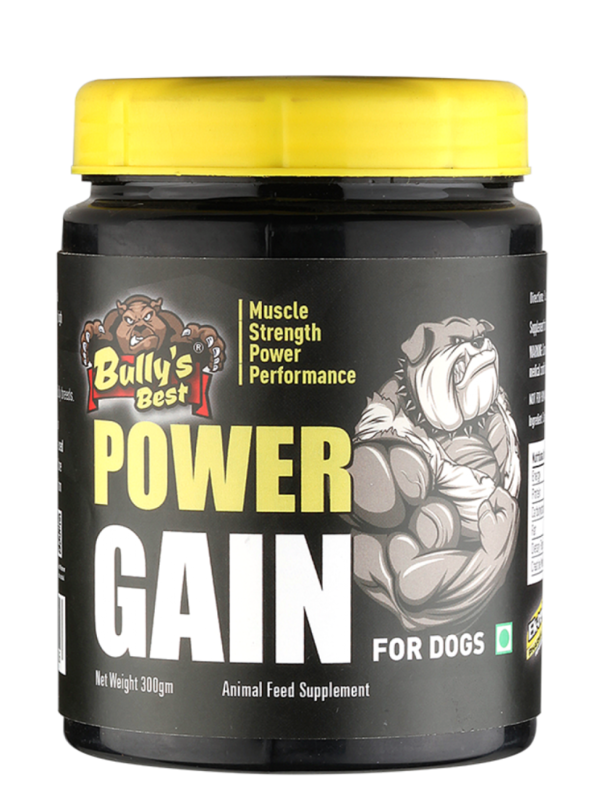 One scoop is 5 gm ( provided in the container ) for 40 kg body weight of dog once a day. 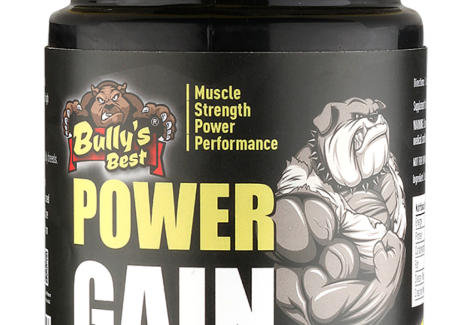 The subsequent supplementation after the initial usage of one container should be after 40-45 days.